Very high resistance to wear, corrosion and foaming. 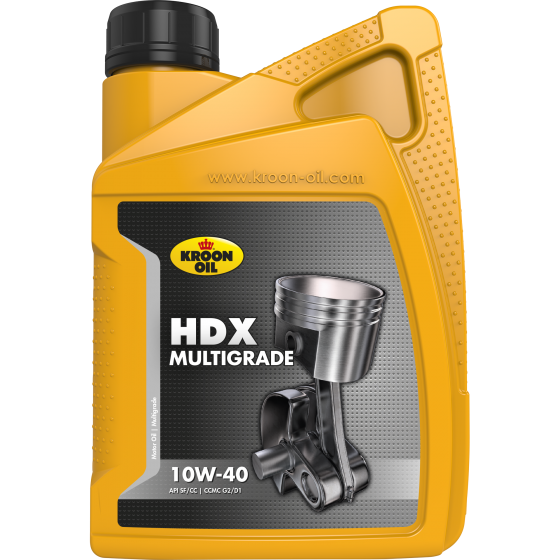 HDX 10W-40 is a motor oil suitable for petrol engines in all seasons, along with diesel engines for cars and vans working under light conditions. Not suitable for turbo diesels that require a minimum of an API CD or Mil-L-2104 C/D level.